NSW Minister for Medical Research, Pru Goward, today announced an investment of $2.5 million to fund a landmark merger between Australia’s leading schizophrenia research organisations – NeuRA – Neuroscience Research Australia and the Schizophrenia Research Institute (SRI). “The best outcomes for the treatment of schizophrenia will be achieved through the opportunity of these institutes to join forces and share their resources, expertise and knowledge,” said Ms Goward. “Schizophrenia is a devastating mental illness that ranks among the top 10 causes of disability in developed countries worldwide. With symptoms including profound withdrawal from family and friends, a decrease in intellectual abilities, hallucinations and delusions, sufferers’ lives are significantly impacted – in some cases forever,” she said. 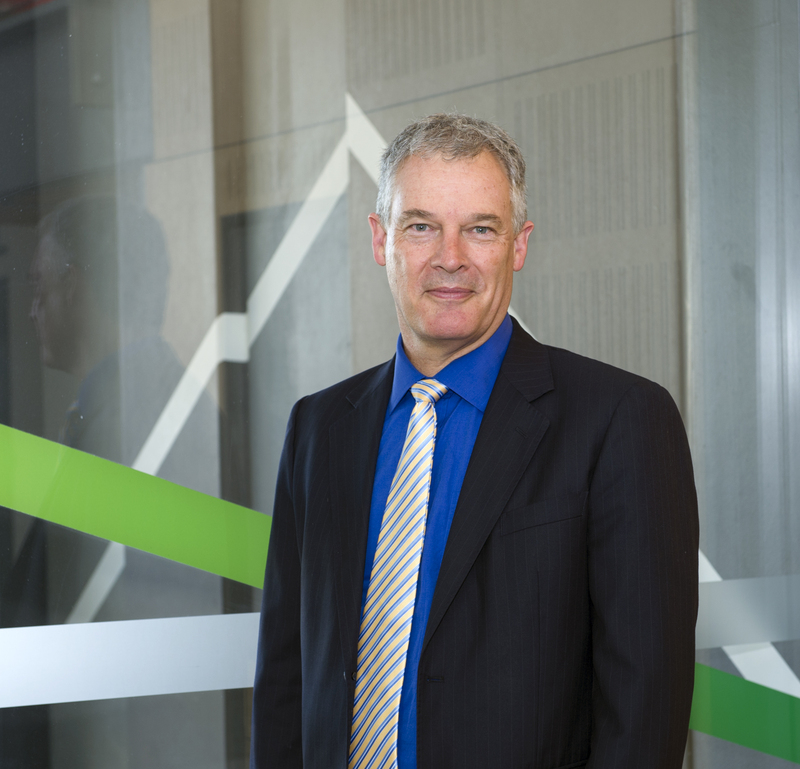 “NeuRA is world-renowned for schizophrenia research, so this merger will greatly enhance SRI’s research and give increased impetus to finding better ways to treat and cure schizophrenia,” said SRI’s Chairman Norbert Schweizer. To further emphasise the significance of the merger, the government’s support of eminent international schizophrenia researcher Cyndi Shannon Weickert, who holds the Macquarie Group Foundation Chair of Schizophrenia Research, has been refunded for a further three years. 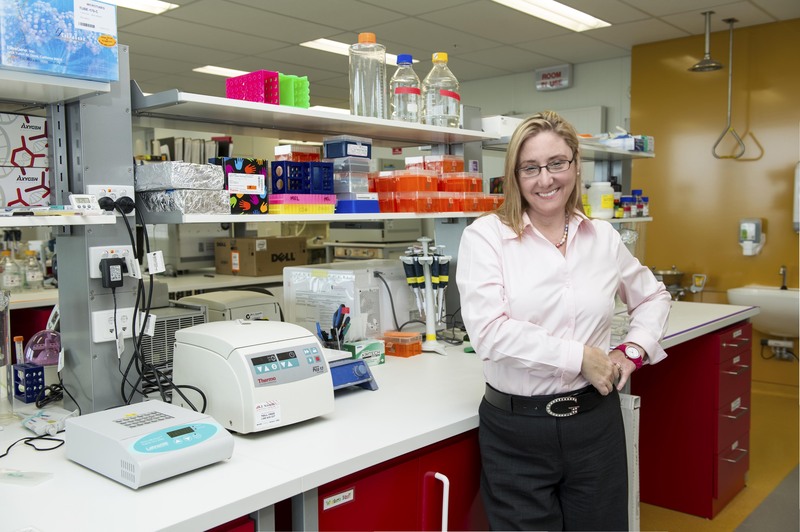 Prof Shannon Weickert holds Australia’s first professorial chair of schizophrenia research and her laboratory is located in NeuRA’s Margarete Ainsworth Building where her team has been supported by SRI and the UNSW. The merger will allow researchers to fast track the early stages of discovery in the laboratory, to widespread translational and clinical research and clinical trials which will together unlock new treatments and possible cures. “This is a timely opportunity to extend our capability and reputation as a world leader through the consolidation of research. We will build upon the talents and intellectual knowledge of the newly combined group of researchers,” said Prof Vaughan Carr, CEO, Schizophrenia Research Institute. Prof Schofield thanked the Minister and the Baird State government for recognising and supporting the opportunity to work together, with a shared purpose, by the awarding of this $2.5 million grant.